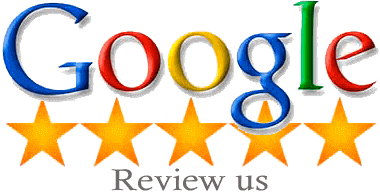 Why to go somewhere else when quality SEO services are available in Brisbane itself? If you are one of the business owners in Brisbane and looking for any SEO company who can help you to get noticed and increase your local online presence then Platinum SEO is the perfect destination for you. Whatever your business niche is, we are here to listen to your problems and solve them with appropriate solutions. If you are a local restaurant in Brisbane and wish to get found quickly by people when they search for local restaurants in Brisbane then you may need to opt for proper Local SEO services. With updated services, we will ensure you that you will achieve higher rankings as well as increased local online presence. Now, the wait is over. The search ends here. You will now be seen among top search results and will be easily found by the visitors. Yes, the only need is to go for qualitative services and that too within your decided budget and you are very near to your goal. Platinum SEO is one of the leading SEO Agencies in Brisbane. Our goal is to assist our clients in fulfilling their goals and hence we offer expert SEO Services that are as per the latest Google updates as well as search standards. If your aim is to target one single keyword then we have perfect strategy for the same. If your target is to get maximum traffic then we have another SEO strategy for the same. 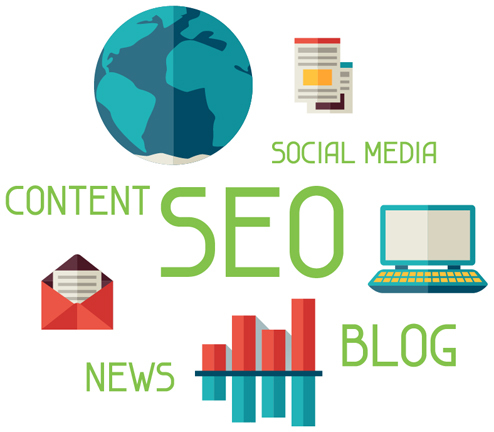 Just describe us your needs in detail and we will provide you a bunch of SEO services that will meet your requirements. Once you finalize the deal with us then your SEO worries are completely ours. To get our Free Quote, click here.